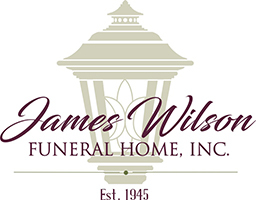 A blessing service will be held Thursday at 6 p.m. from the James Wilson Funeral Home, 143 Gravity Road, Lake Ariel. Interment will be private at the convenience of the family. Friends may call from 4 until time of service at the funeral home. 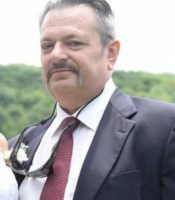 Laszlo Hegedus, 59, of Lake Ariel, died Saturday at Geisinger Community Medical Center, Scranton. 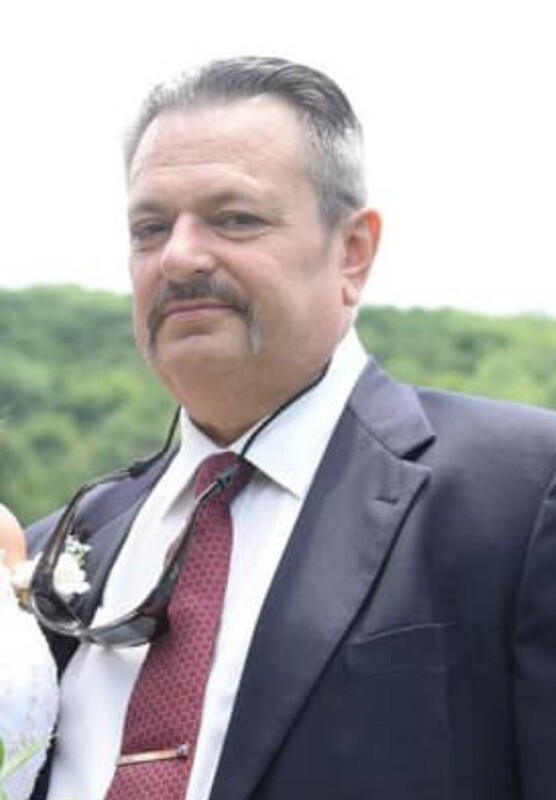 Born in Passaic, N.J., son of Rozalia Kassai Hegedus and the late Mihaly Hegedus, he was a graduate of Sussex County Vo-Tech High School in Sussex County, N.J. and was a self-employed journeyman electrician for 35-plus years. He also was employed by Rooney Electric and Ken Burger Contracting. He loved his work and it was his pride and joy. He was a member of St. Thomas More Church, Lake Ariel. Laszlo was very proud of his Hungarian heritage and spoke fluent Hungarian. He also was a member of the NRA and enjoyed target shooting. He was a generous, fun loving jokester. He was a wonderful son, brother, father, father-in-law and grandfather who loved his family dearly. Surviving are a daughter, Michelle Rose Williams and her husband, Joseph Jr., Lake Ariel; a son, Laszlo Hegedus Jr., Lake Ariel; a brother, Michael Hegedus, Franklin, N.J.; a grandson, Maximus Anthony Williams; and several nieces and a nephew.